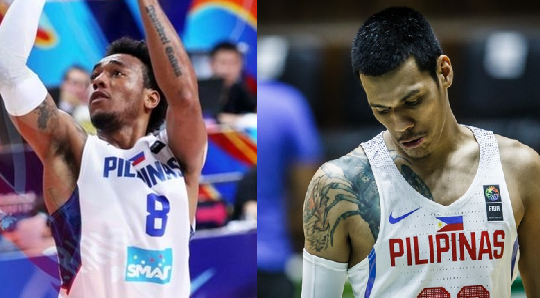 Both Calvin Abueva and Raymond Almazan are now out of the Gilas pool after showing a lack of interest. This was announced by the Gilas head coach Chot Reyes last night, both players were not attending on Gilas practice which he think are no longer interested to play for the Philippine squad. However, Gilas still, can be a tough team with help of 13th man training pool. Gilas next play will be on February 2, 2018 against the Australian team.